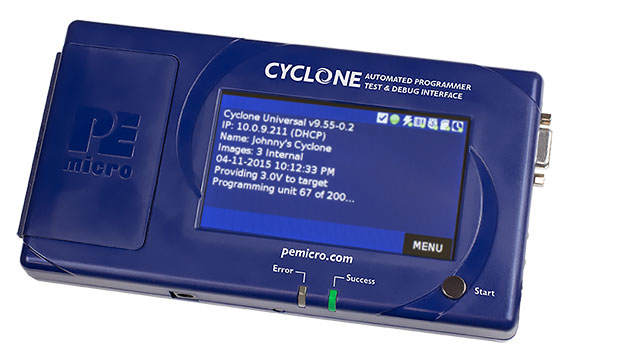 PEmicro provides powerful production programming and debug tools for Cypress PSoc4, PSoC5, & PRoC-BLE devices. 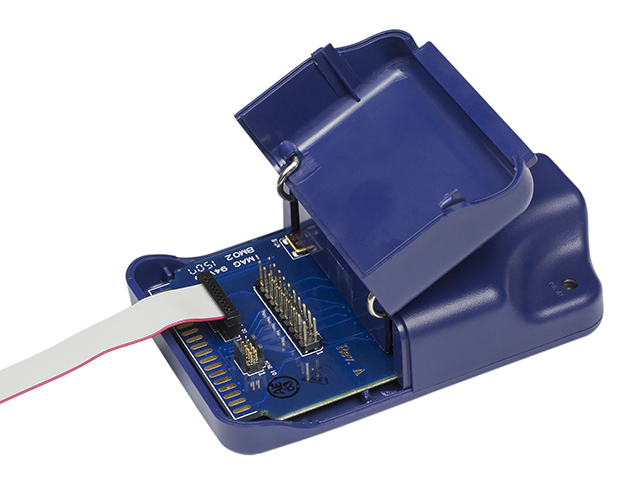 PEmicro tools provide secure programming of PSoC devices and support features which help customers deploy devices needing individual customization, such as in the IOT space. 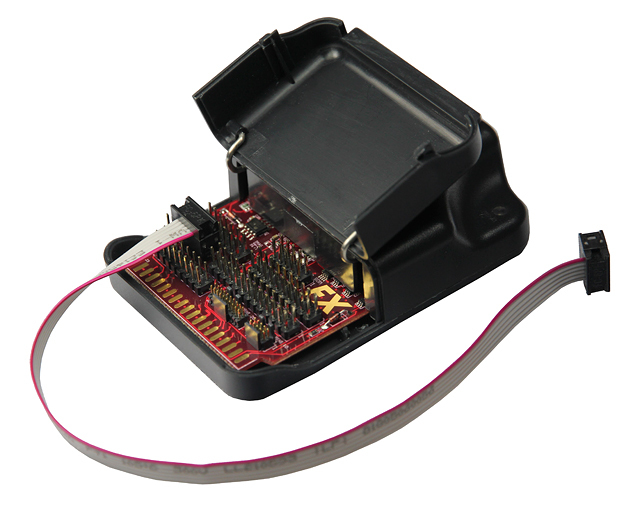 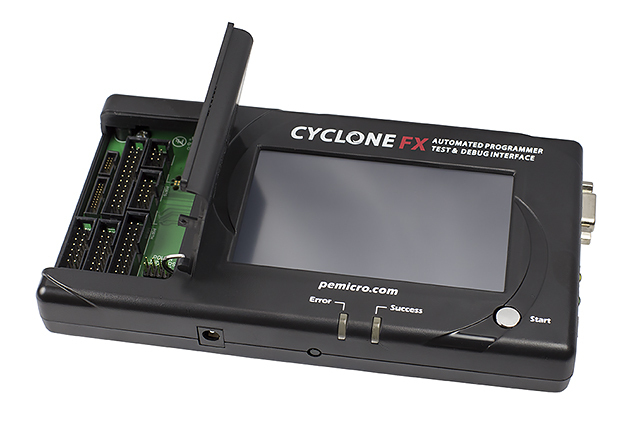 Flash programming times of PSoC devices with PEmicro's Cyclone FX programmer are among the fastest possible.